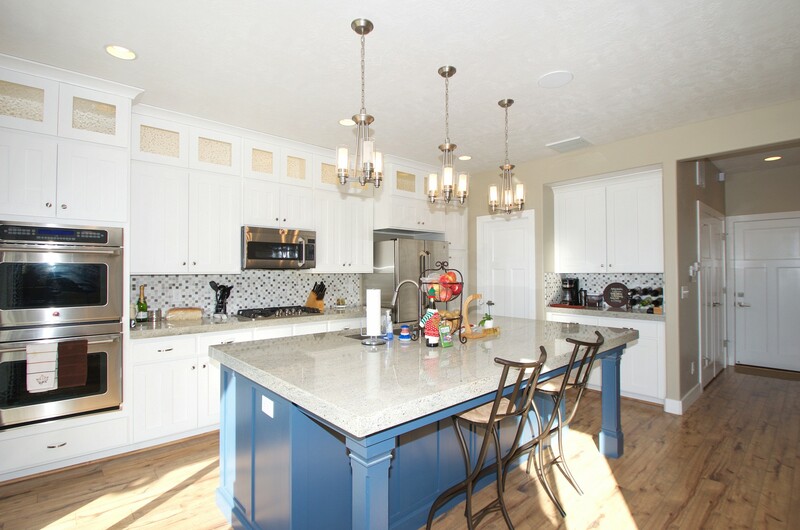 4 bedroom Craftsman Style Home for Sale Near Endeavor Elementary, Farmington UT – Find real estate in Utah along the Wasatch Front using our search to find homes by price, bedrooms and more. All companies listings. Buying, selling or building we focus our efforts towards delivering absolutely the best service! Here’s Your Chance to Make this Stunning 2-Story Craftsman Style, 4 bedroom Model Home in Hunters Creek near Station Park, the new Farmington High School and Endeavor Elementary located at 671 Rifleman Dr, Farmington UT 84025 Yours to Call Home! For more info on this Stunning 2-Story Craftsman Style, 4 bedroom Model Home in Hunters Creek near Station Park, the new Farmington High School and Endeavor Elementary located at 671 Rifleman Dr, Farmington UT 84025 click here. 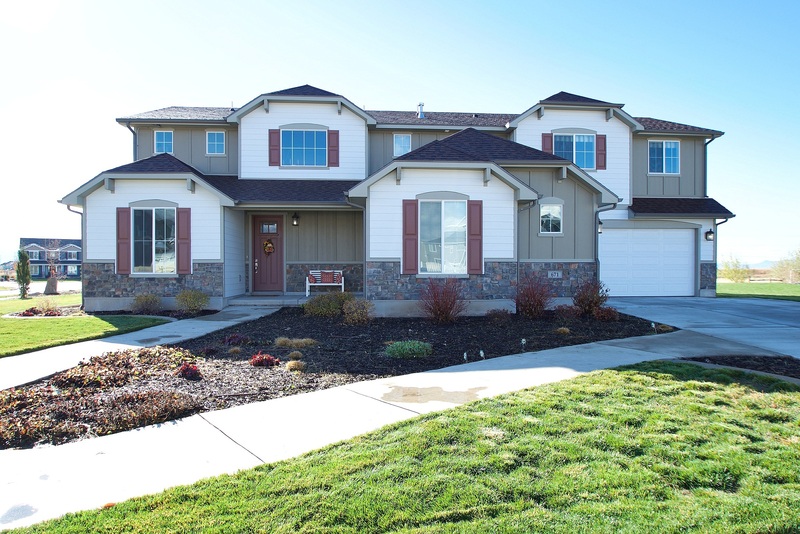 For your private showing of this Stunning 2-Story Craftsman Style, 4 bedroom Model Home in Hunters Creek near Station Park, the new Farmington High School and Endeavor Elementary located at 671 Rifleman Dr, Farmington UT 84025 call Diane Allan at 801-390-0970 or click here to schedule an appointment. This beautifully finished home was the builder model and it’s loaded with over $150,000 in upgrades you’ve only dreamed of having! Home features 9′ ceilings on the main level with craftsman style trim and fully cased windows throughout the home. 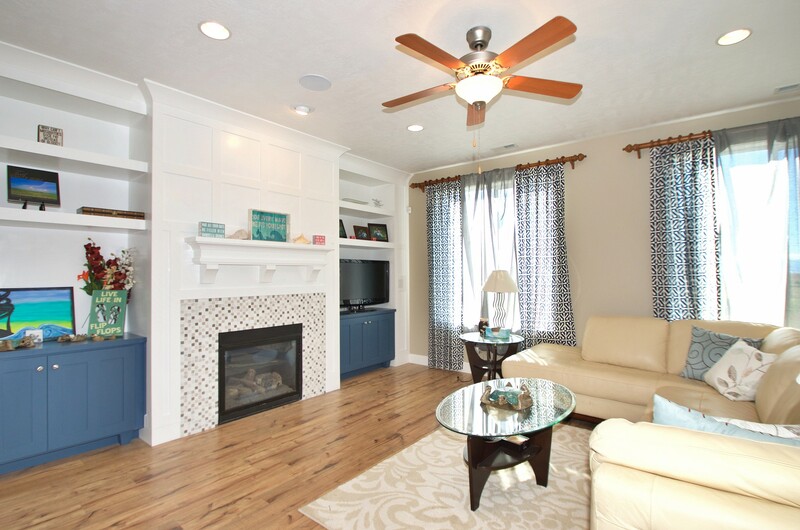 The living room features a cozy Gas Fireplace with built in book shelves with in ceiling speakers wired throughout the home and a security system. The gourmet kitchen features an oversized island with granite counters, double ovens and gourmet GE Cafe Appliances with Gas a gas cook-top, numerous cabinetry upgrades including crown moldings, and LED lighted display cabinets to showcase your fine china or pottery and a huge pantry. Home boasts upgraded wood laminate floors in the main living areas and features custom drapers and plantation shutters throughout. Relax and enjoy in the stunning master bath with full tile shower and garden tub surround with beautifully bonus cabinets with furniture style finishes. Main bath features a double vanity for convenience. Even the garage wasn’t left out it’s fully finished for a clean you can appreciate with an epoxy floor and overhead storage. You can enjoy beautiful sunsets from the covered patio out back with no neighbors behind the home and professionally landscaped yard with perennial plants including strawberries and other fruits. Homes like this don’t come available often so hurry and make this one yours to call home! What’s around the neighborhood? To the west is open space for a quiet, open feel. And soon there will be a neighborhood park just 2 lots away. Check out the HOA website here for more details about the plans. Looking for the best schools in Davis County? You’ve got access to all of them right here with highly ranked Viewmont High School, Farmington Jr. High School, and Endeavor Elementary. Plus a new high school is under construction in Farminton and will open fall 2018. See for yourself how they compare then you won’t want to live anywhere else. Conveniently located with easy access to I-15, Hwy 89, Legacy Hwy, Front Runner, and Farmington Crossing shopping and Station Park! Ton’s of recreational and entertainment options are nearby as well as numerous shopping opportunities and Snowbasins world class ski resort is just 25 minutes away. Homes like this rarely come available so schedule your private showing today and grab your chance to get into this exclusive neighborhood for a great value!